Roger Batista is a practice development consultant at AccountantsWorld. Roger brings over 15 years of experience in helping accounting firms develop and strengthen their payroll processing services by incorporating more advanced software tools and processes. Since 2000, AccountantsWorld has been the pioneer in cloud-based solutions designed to help accounting firms thrive. 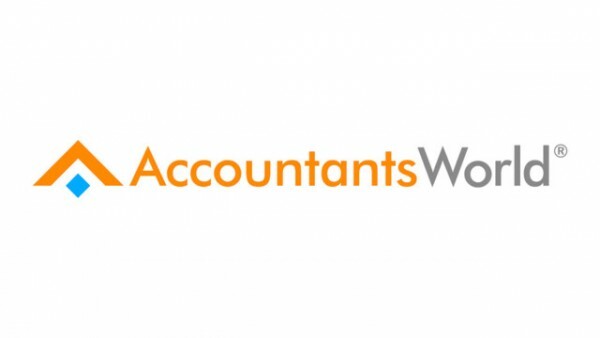 Today, AccountantsWorld offers a suite of fully integrated cloud solutions for payroll processing, professional accounting, bookkeeping, document management, and client portals, so accountants can boost their profits and strengthen their client relationships.